Liverpool forward Mohamed Salah has asked to leave Liverpool in the summer, according to a sensational report in the Spanish press. The Egyptian has shone since moving to Merseyside from Roma, spearheading the Reds’ forward line and netting an incredible 66 goals in 97 games. Salah has become a cult hero among Liverpool supporters but, according to AS, the 26-year-old wants to quit the club at the end of the season following talks with Jurgen Klopp. 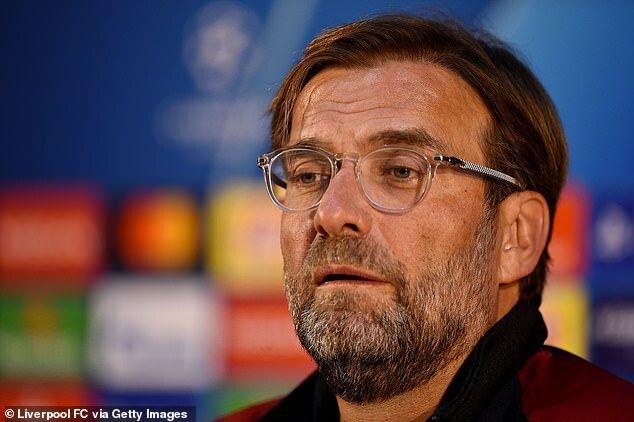 The reports emerged just hours before Liverpool met Porto in the second leg of their Champions League quarter-final. It’s claimed that after meeting Klopp, Salah was so unhappy that he threatened club chiefs he would submit a transfer request to force through a move. AS report that the Liverpool hierarchy have persuaded him against doing so. But in exchange they have promised to facilitate the transfer, should Salah not change his mind between now and May. Salah was a target for Real Madrid last summer, but resisted a move to the Bernabeu in favour of another move on Merseyside. It’s reported Madrid could re-enter any race for his signature this year. That would mean Salah potentially sharing a dressing room with Sergio Ramos, who ended his Champions League final last May. The two clubs met in Kiev, with Gareth Bale breaking Liverpool hearts with a brace that secured a third consecutive European crown for Los Blancos. Salah was forced off with a nasty shoulder injury following a clash with the combative Ramos. 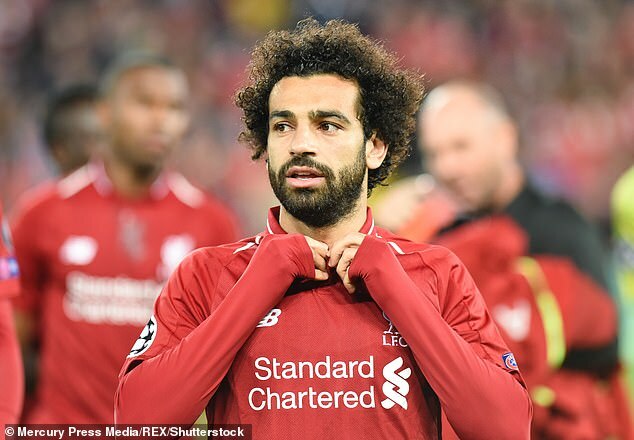 It marked a sour end to an incredible first season for the Egyptian, in which he scored 44 goals in 52 games for the Reds, picking up the Premier League Golden Boot and PFA Player of the Year award. Salah is poised to start for Liverpool in Wednesday’s night’s Champions League clash in Portugal. He scored a stunning second goal as they beat Chelsea 2-0 on Sunday to keep pace with Manchester City in the Premier League title race.